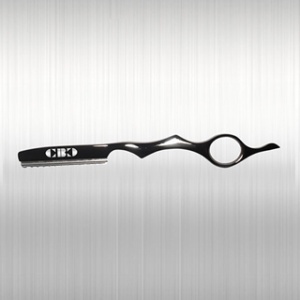 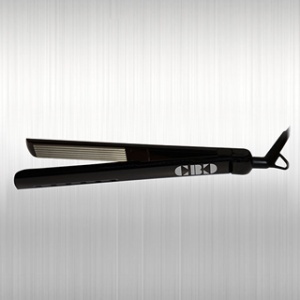 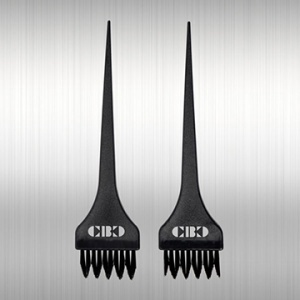 CBC Clips section and hold large amount of hair while coloring, cutting, or styling. 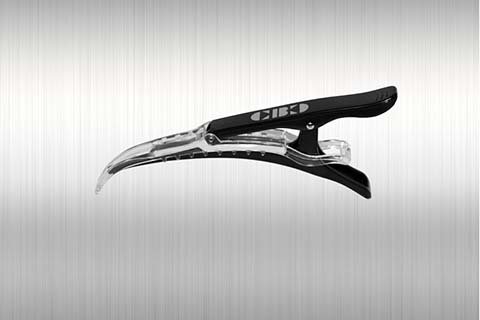 Spring tension ensures good grip and less slipping while working. 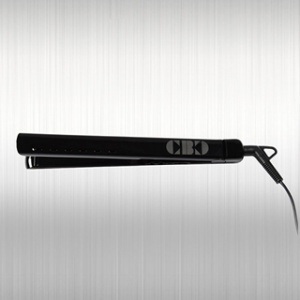 Comes with 4 clips in a bag and is available in Black.